Arkansas Craft School March classes include “Painting Big”, “The Fine Art of Faux Finishes”, “Introduction to Wire Wrapping”, “Encaustic Photo Collage”, and “Spring Soundscape”. 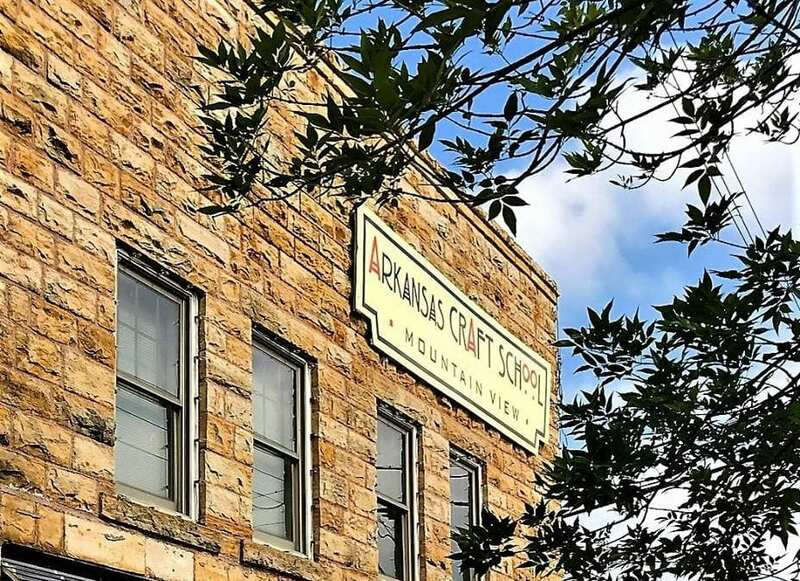 MOUNTAIN VIEW, AR, MARCH 15, 2019 – Arkansas Craft School has several crafts classes offered for the end of March. See website: www.arkansascraftschool.com to register. Call 870-269-8397 for more information. “Introduction to Wire Wrapping” – You have seen many necks and ears adorned with wire wrapped crystals or other minerals. Now you can see how they are made and make a wire wrapped pendant. 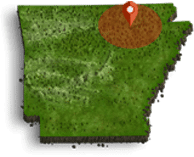 For those interested in working with Arkansas mined quartz crystals, Dora Gonzalez of Mozart Mountain Creations can share all kinds of stories, as she mines all of her crystals herself @Ron Coleman Mining in Arkansas – wow! “Painting Big” – This course will inspire you to go larger with your painting. We will work on sizes 36×48 and anything in between. You will either work from an existing smaller painting or a photograph. You will also learn the value of ‘toned grounds’ and grinding. Bring some big brushes! This workshop with renowned artist Adrian Deckbar will teach you how to “go big”. The pieces created in last year’s workshop are phenomenal. Come make your own big art!